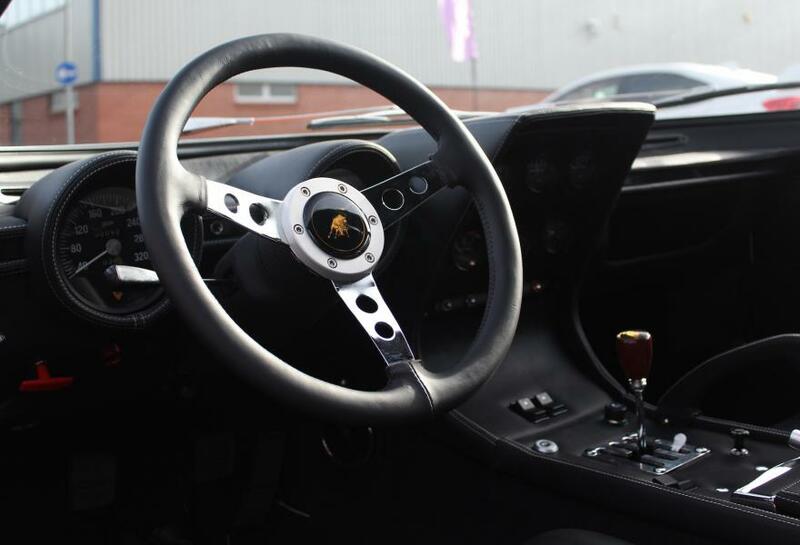 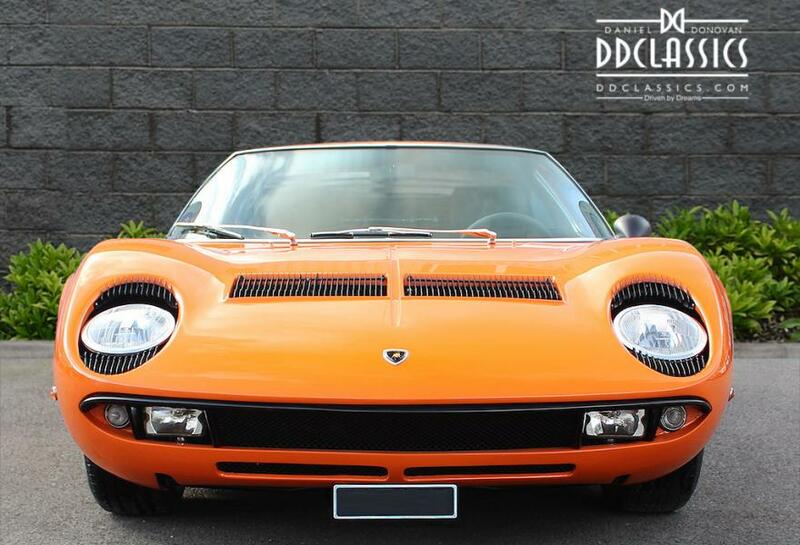 Talked frequently amongst owners and fans alike, the Lamborghini Miura gets recognised as one of the all time greatest designs in the elite world of classic supercars. 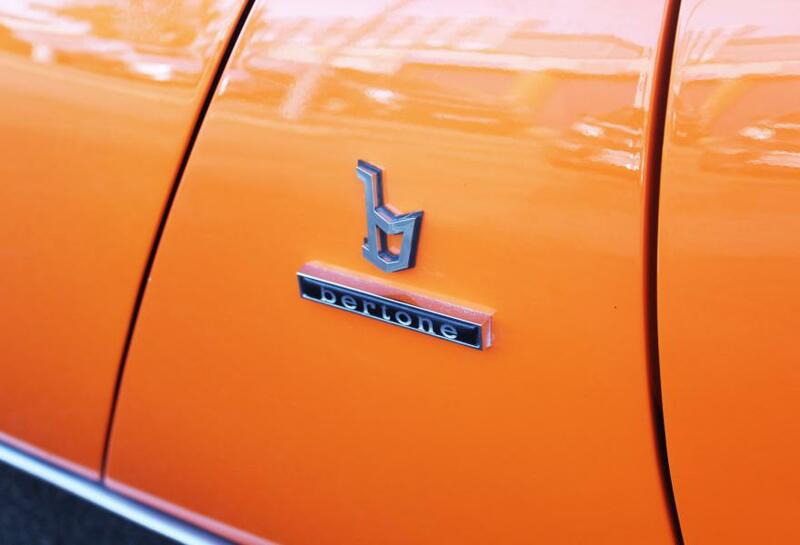 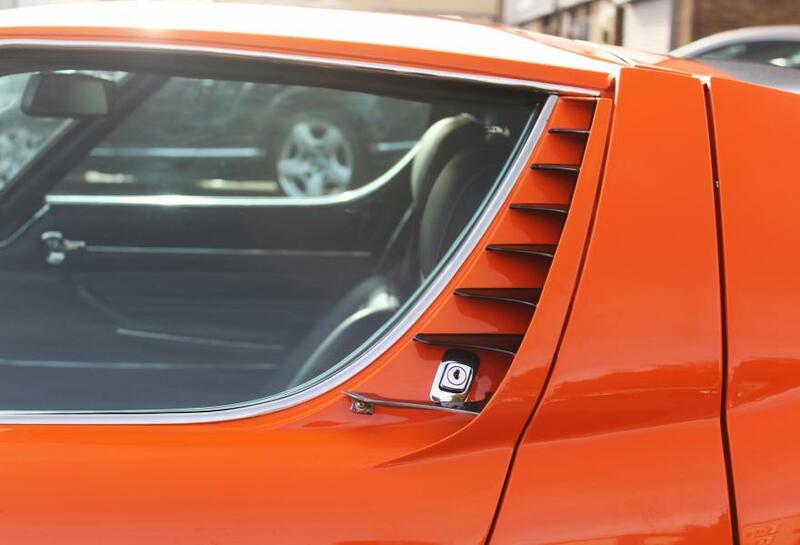 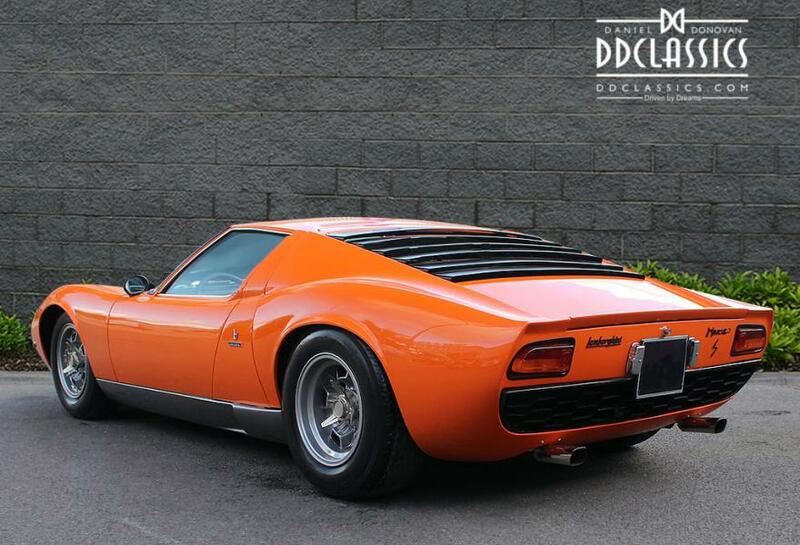 Designed by one of the automotive greats, Marcello Gandini for Bertone, the Miura stole the show when released at the 1966 Geneva motor show and had journalists head over heals with excitement. 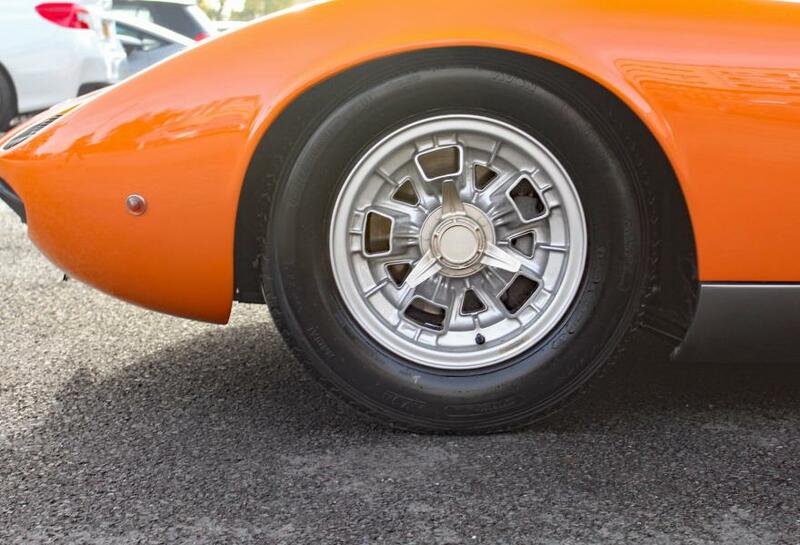 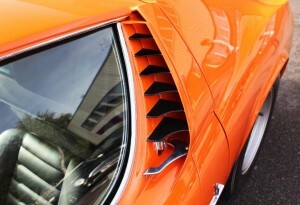 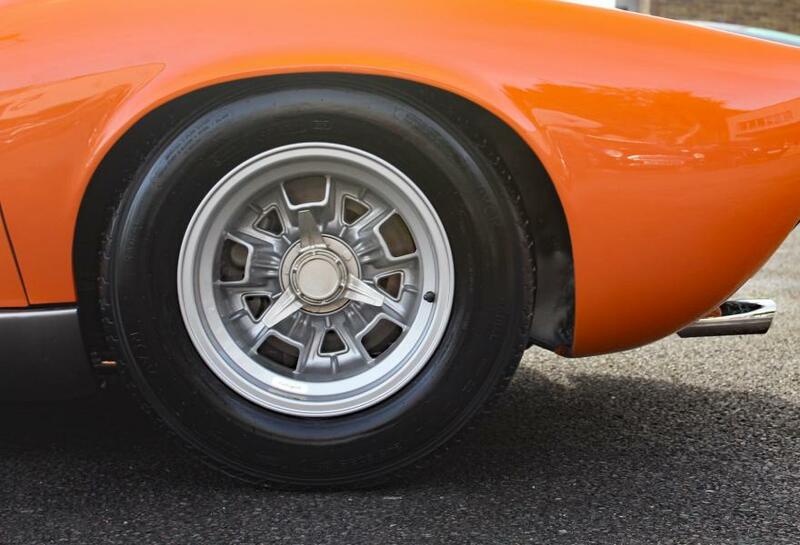 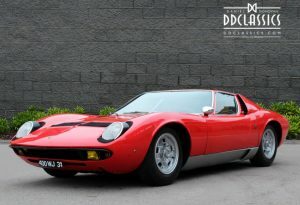 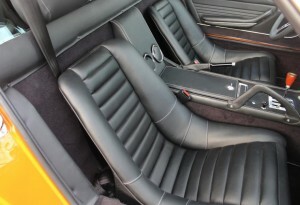 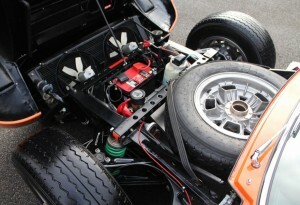 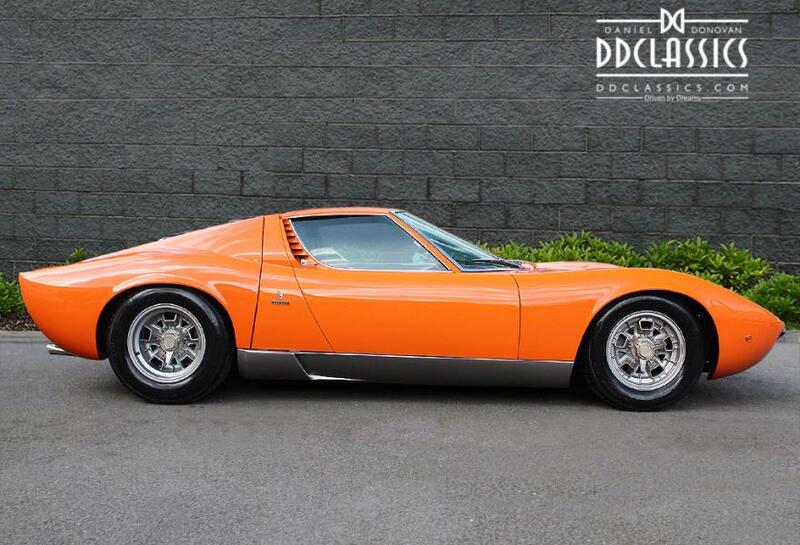 Produced from January 1969, the updated Miura S featured a more-powerful (370bhp) engine, and was outwardly distinguishable from the preceding model by its lower profile tyres and chrome window surrounds. 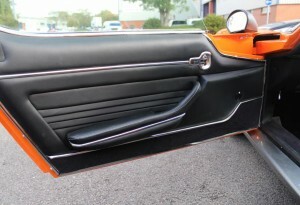 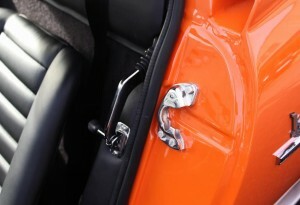 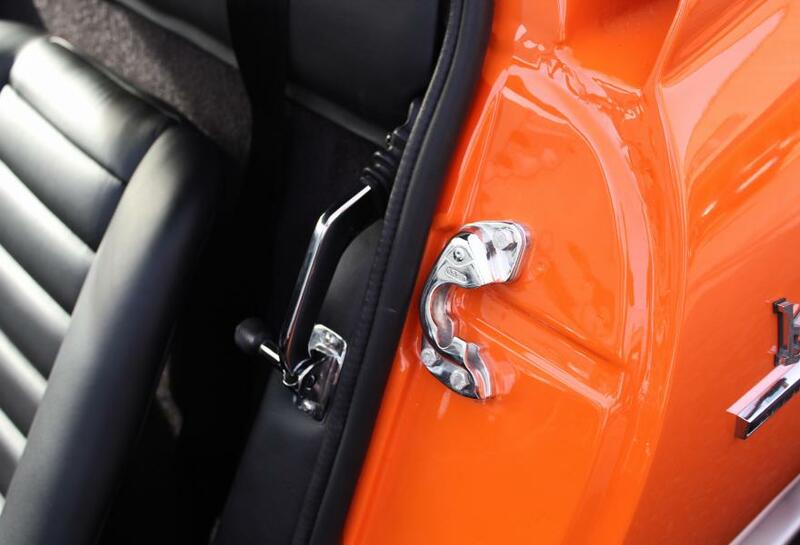 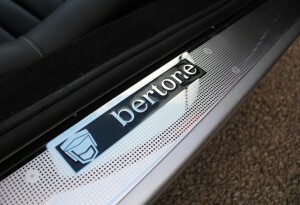 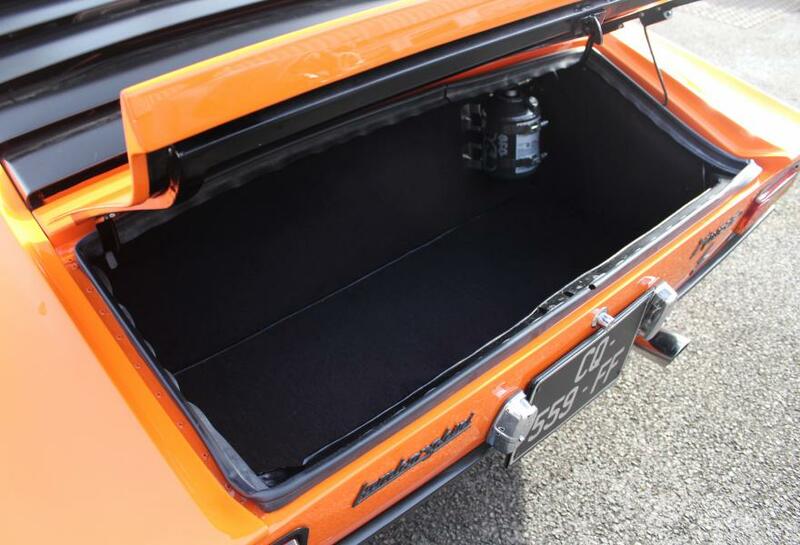 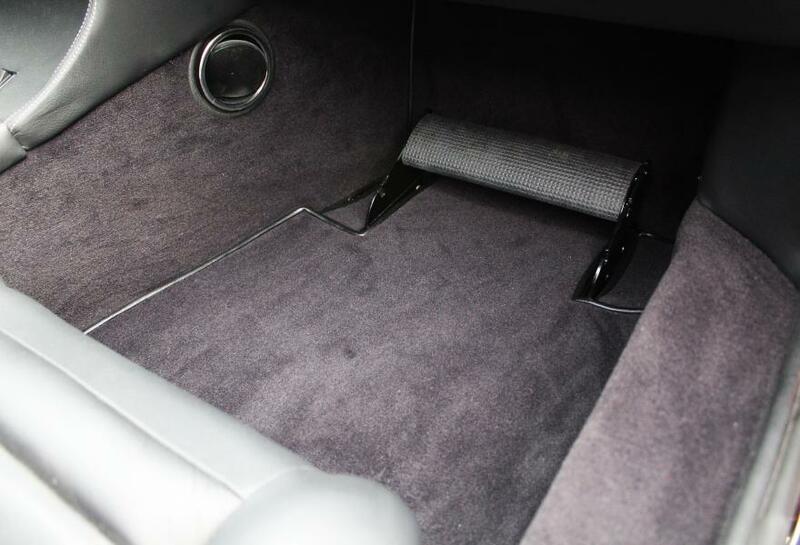 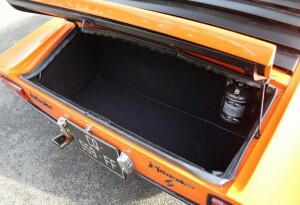 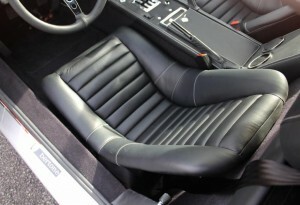 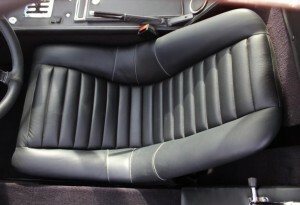 Other improvements included electric windows and better quality interior fittings and trim. 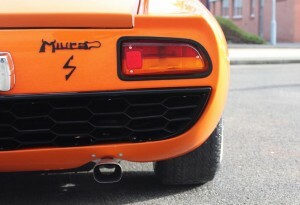 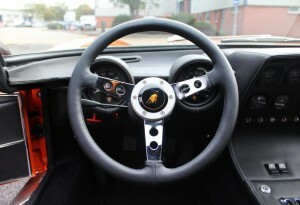 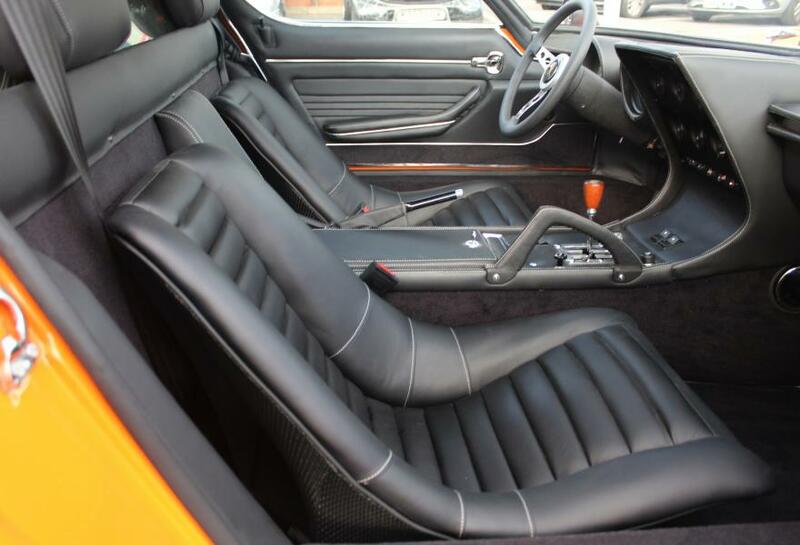 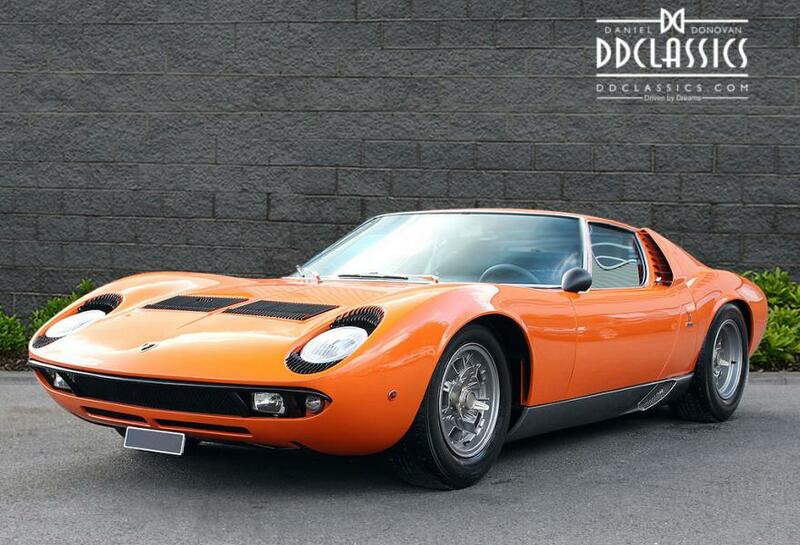 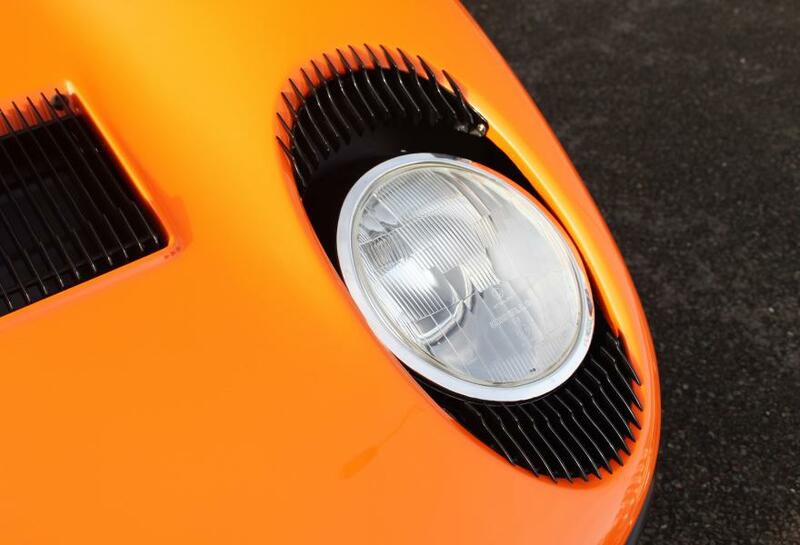 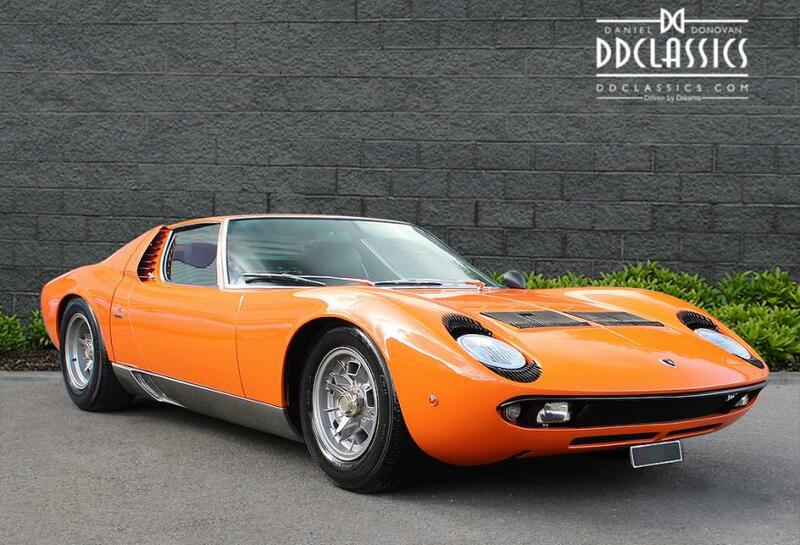 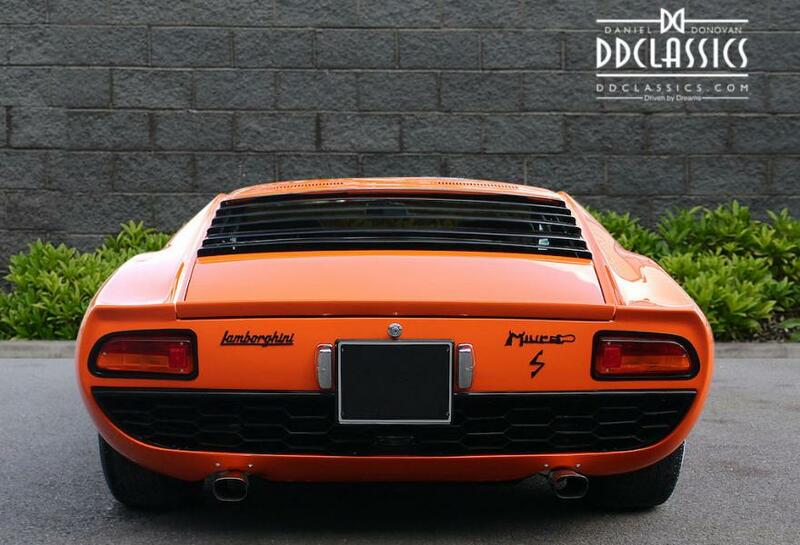 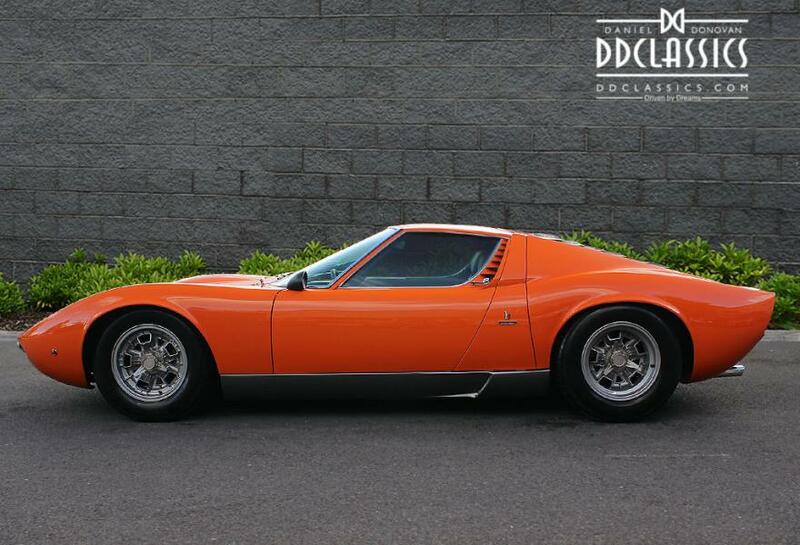 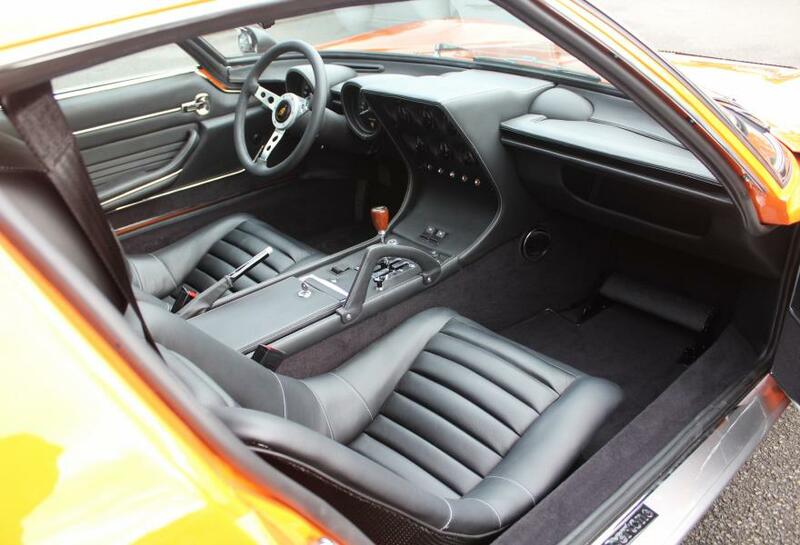 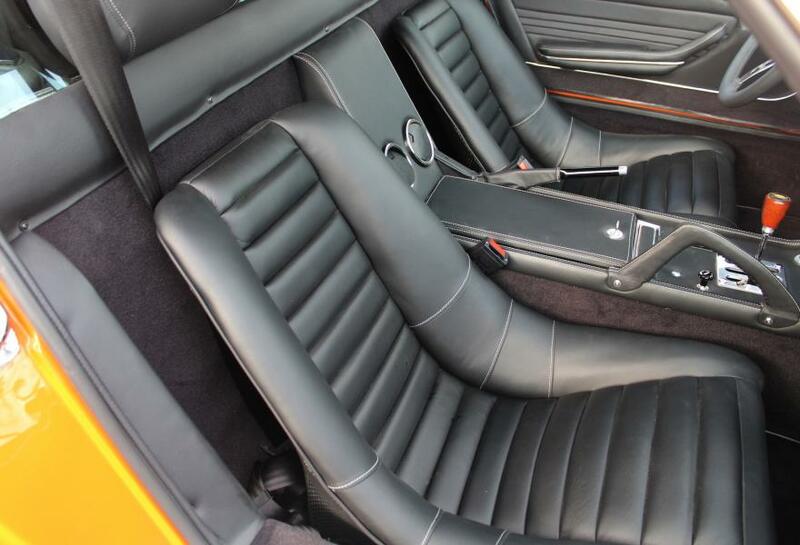 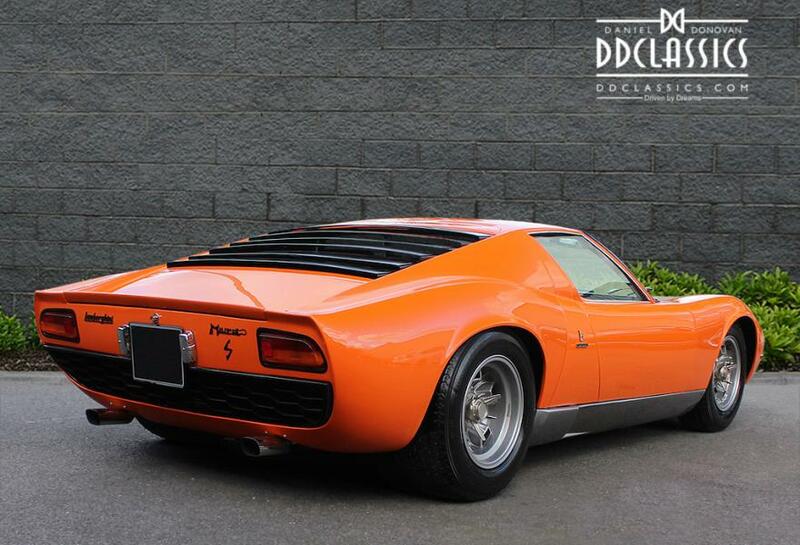 We are excited to offer this beautiful Miura for sale, finished in the uniquely distinguishable Arancio Miura (Orange) with black hide, its desirability comes in waves, not least from its on-screen performance in the 1969 film, ‘The Italian Job’. 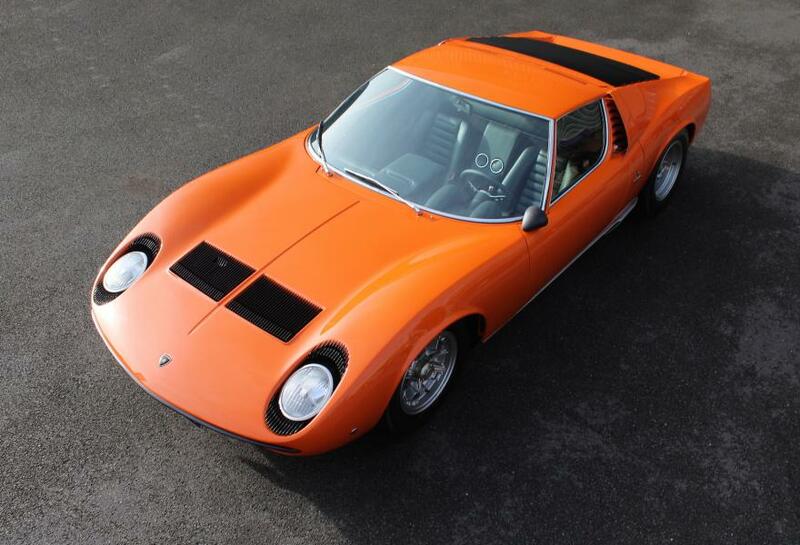 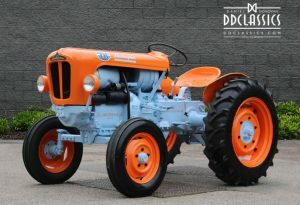 Originally delivered to France, and residing there for all of its life, this particular example has had a 12 year ‘nut and bolt’ restoration within the last 15 years of single ownership, making it one of the finest available today. 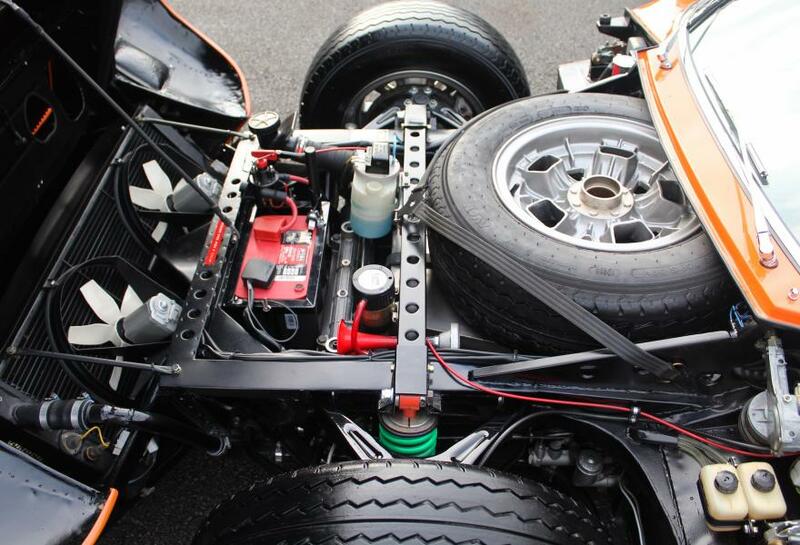 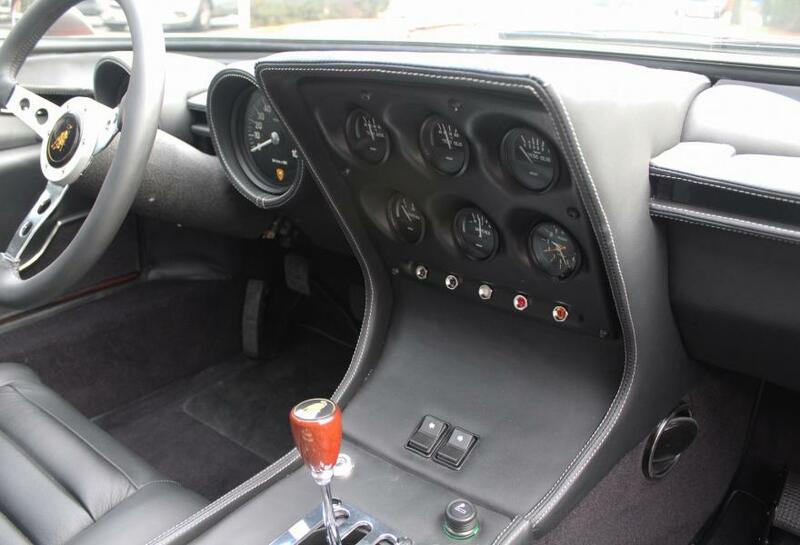 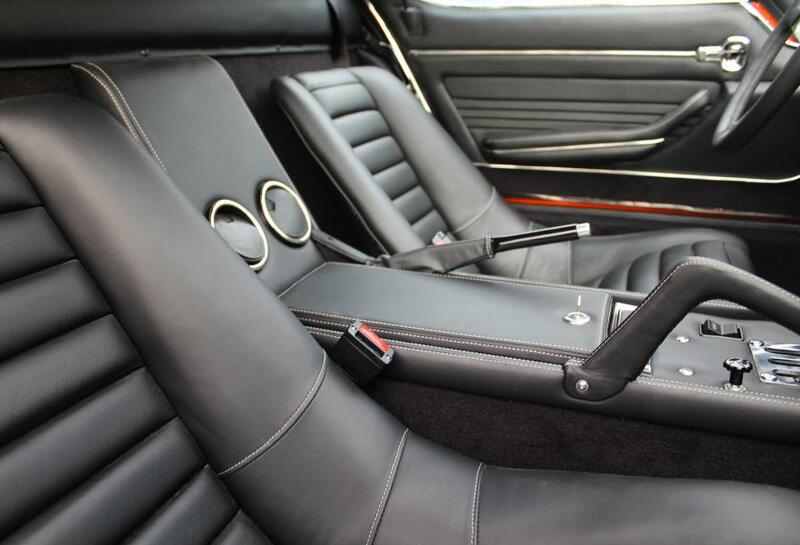 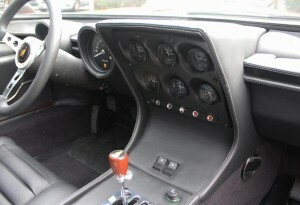 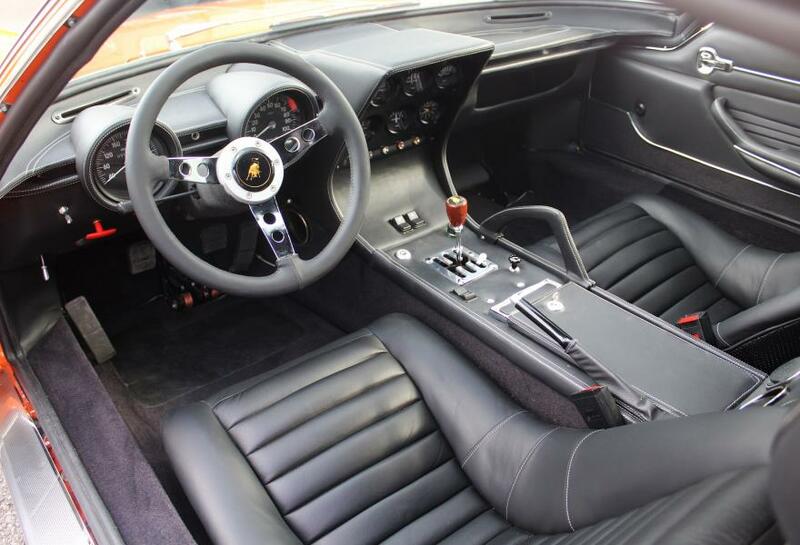 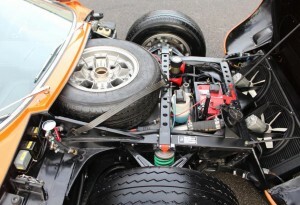 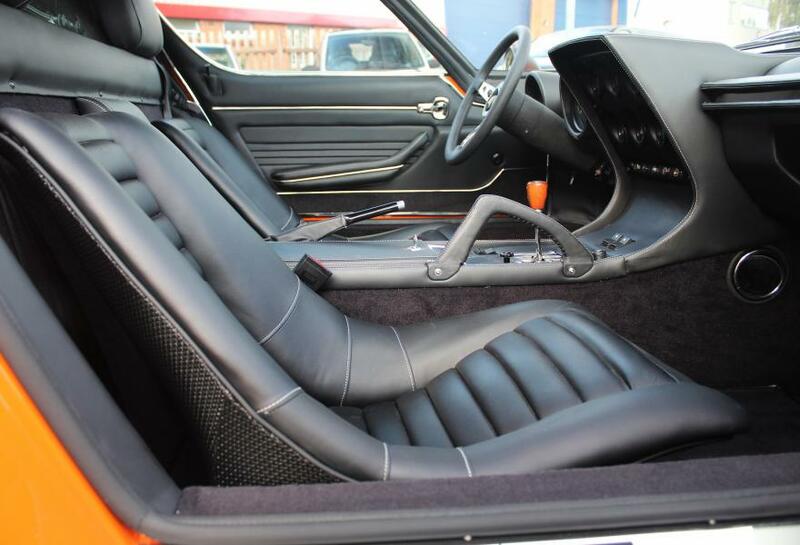 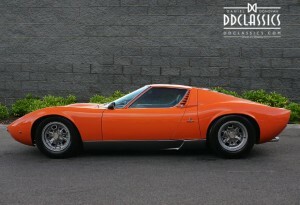 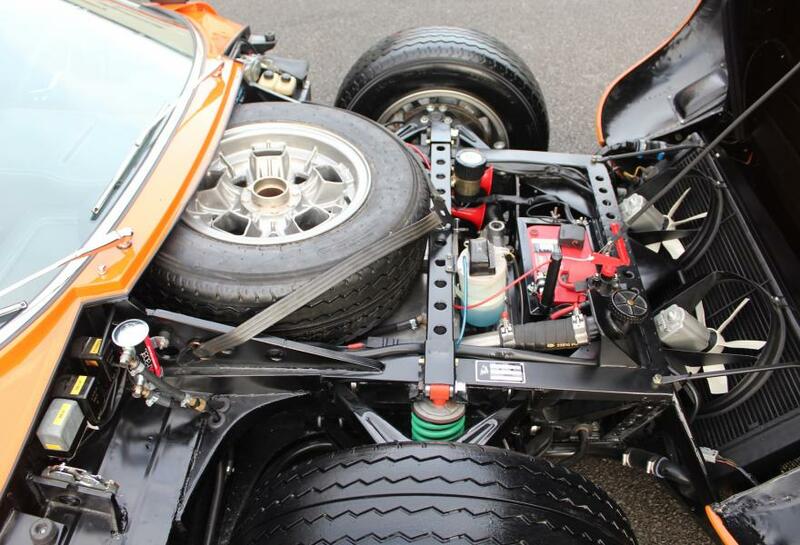 As one can imagine, driving the Miura is an extremely special experience. 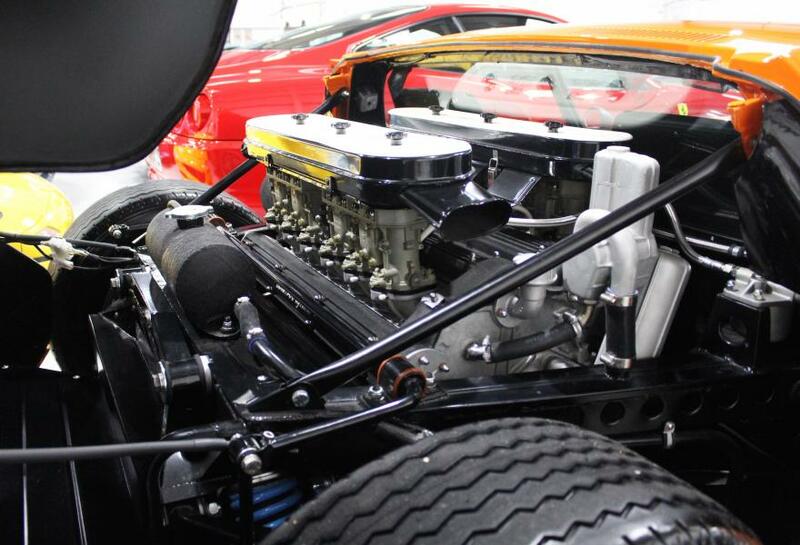 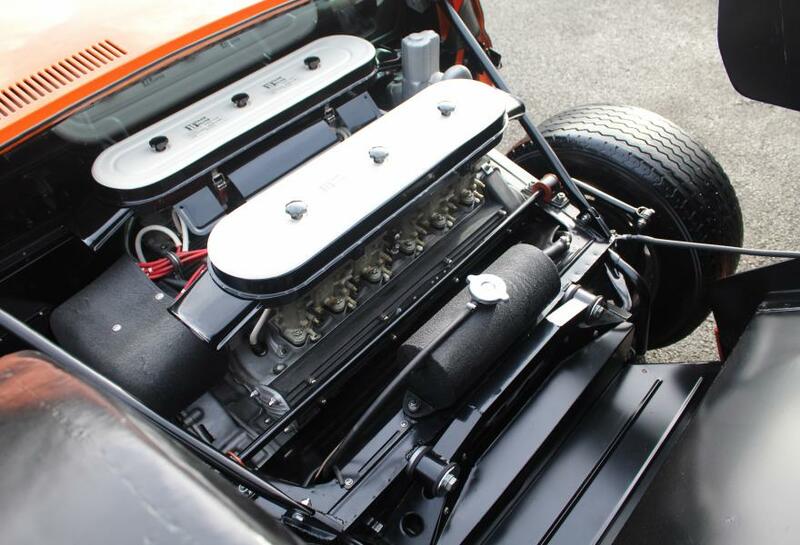 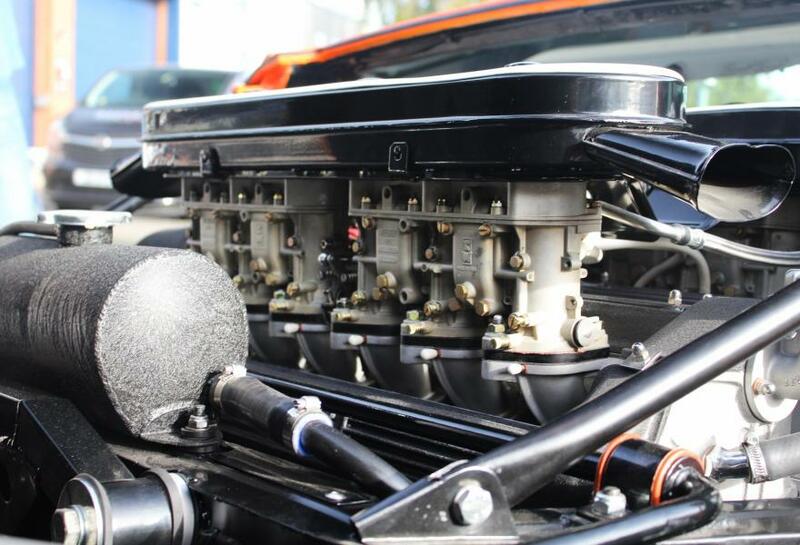 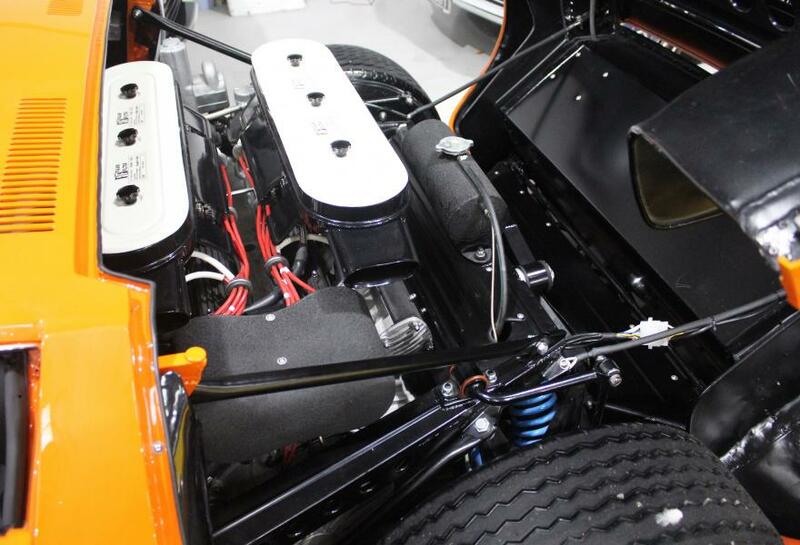 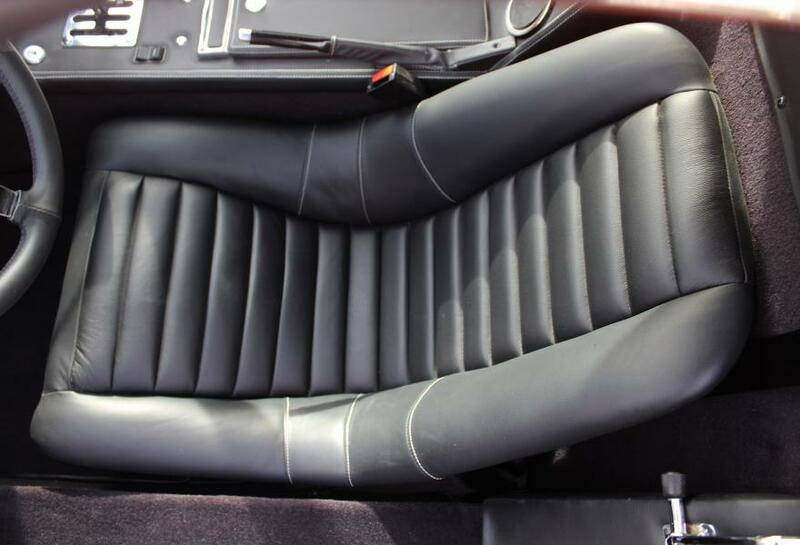 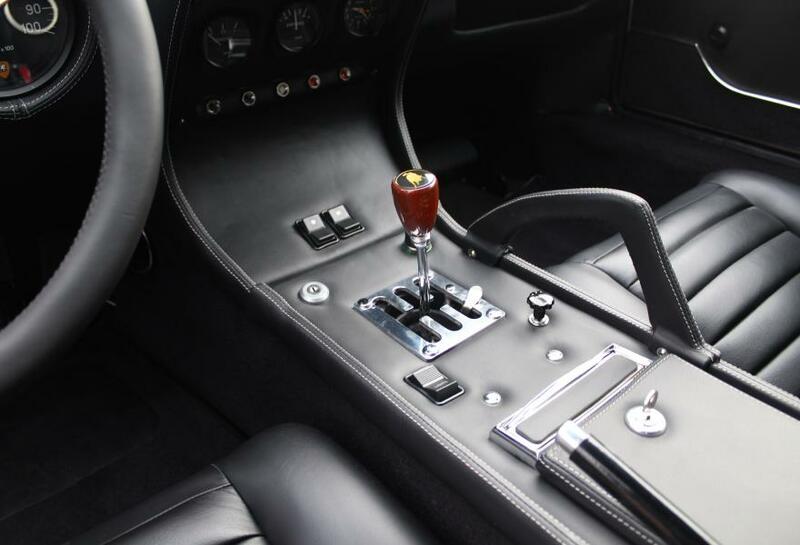 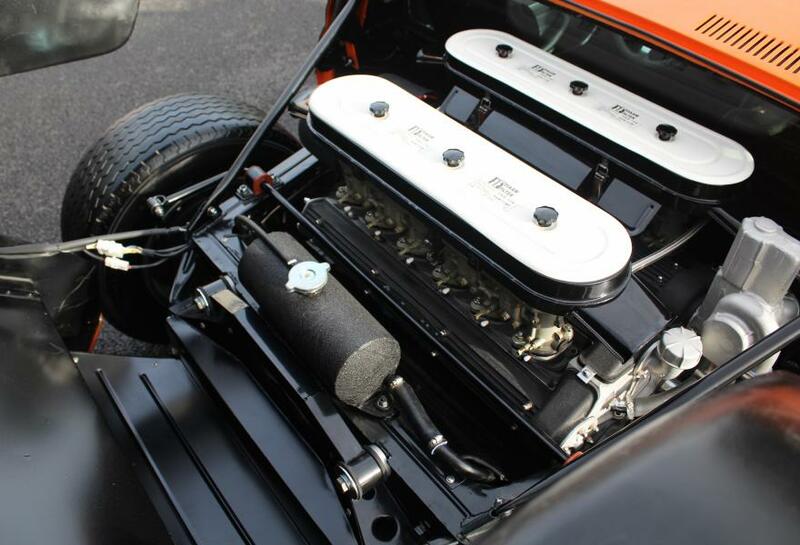 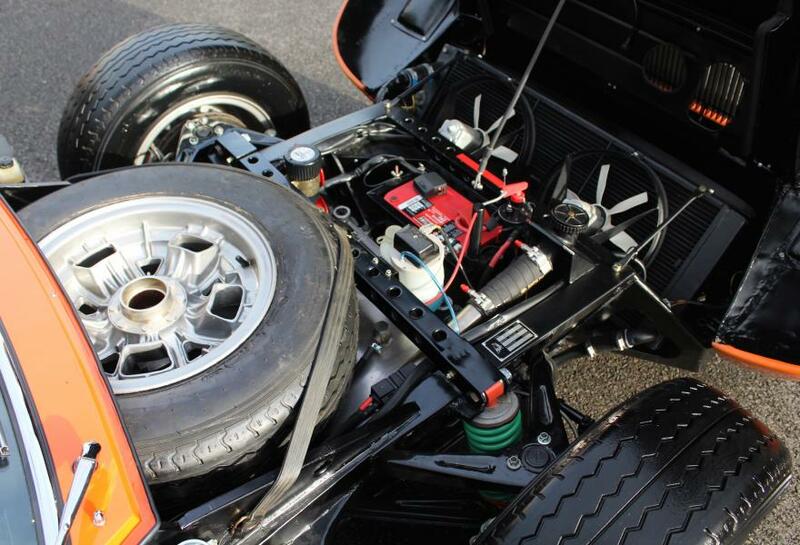 The 4.0 litre V12 engine produces an astonishing 370bhp, coupled with a 5 speed manual gearbox, you instantly find yourself poised in a low down, racing position, as intended with the first P400 design. 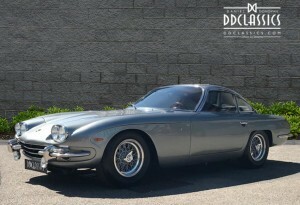 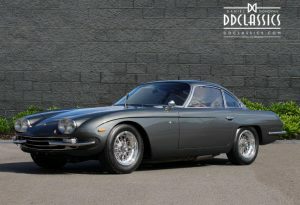 This is an incredible opportunity to own a rare, and exquisite piece of automotive design history.